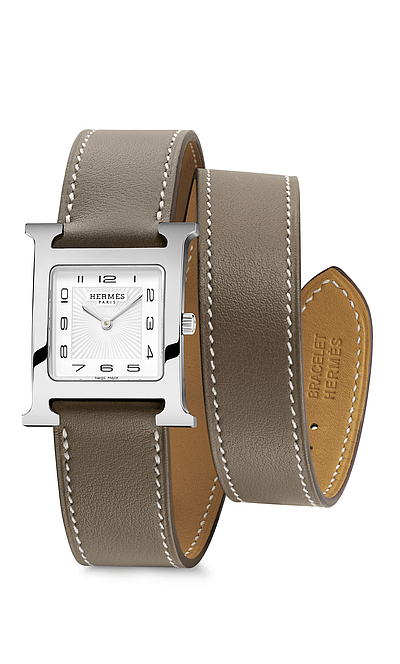 Hermès not only creates watches. 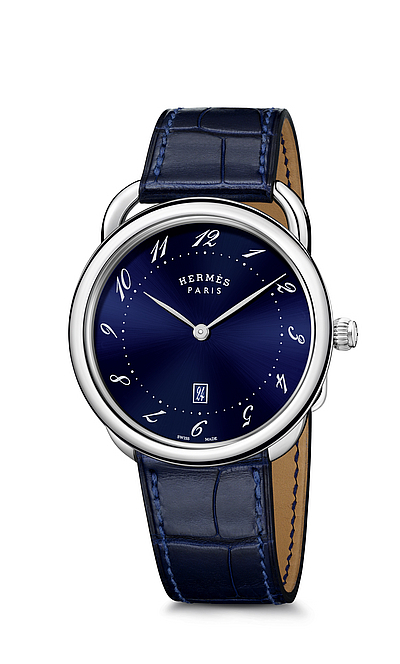 Hermès creates design objects. Objects which will become loyal companions to their owners. Useful, functional and with traditional know-how, they embody the effortlessness of the unexpected. They are playful in the everyday life and transform every moment into a special occasion. 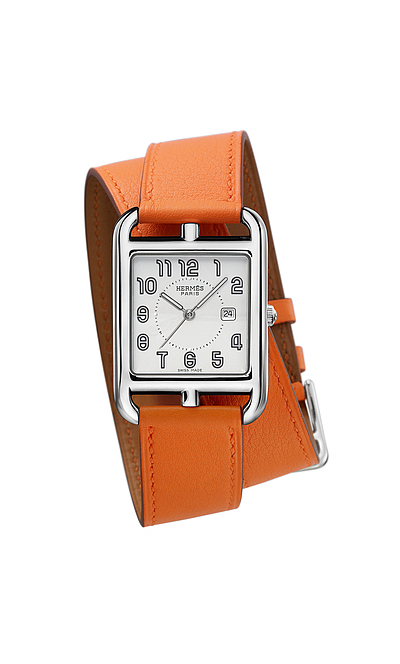 Even time is an object for Hermès. 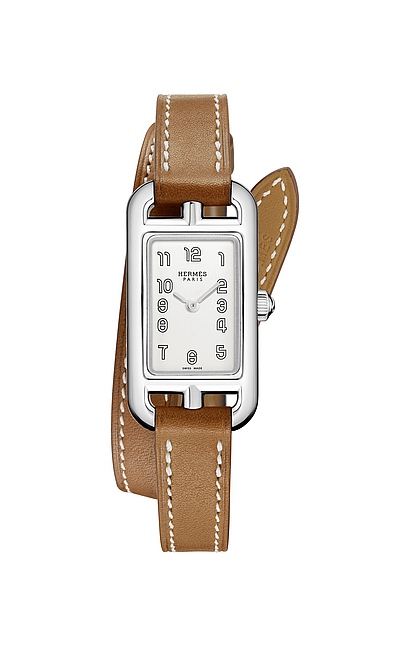 Hermès creates something extraordinary with the tension of time. Instead of measuring. controlling or classifying it, Hermès creates an entirely new time - a time which evokes emotions, takes the road less travelled and creates room for phantasy and recreation.